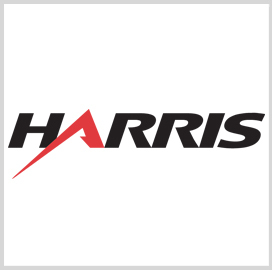 Harris Corp. will provide acoustic sensors for installation on the U.S. Navy’s Virginia-class submarines under a four-year, $15 million follow-on order. The company said Wednesday the acoustic sensor components will be integrated with the Light Weight Wide Aperture Array platform on the service branch’s 10 submarines. The sensors are designed to facilitate data sharing between the LWWAA system and the submarine’s combat platform for monitoring of ships and other vessels. Jim Brunelle, director of undersea systems business at Harris, said the company has already delivered 18 acoustic assemblies to the Navy for use on its submarines. Harris expects to complete deliveries of the acoustic systems to Northrop Grumman through December 2019. Northrop acts as the primary contractor for the program.